 CLEANOLOGY® HOUSEKEEPING is very proud to announce to all of it’s friends and clients that it was voted #1 within the Housekeeping category in the Union-Tribune’s 2018 Reader’s Poll of San Diego’s Best! We want to thank everyone who has used our services or has recommended CLEANOLOGY® to their friends and family for all of their support. We appreciate the ongoing consideration and look forward to continue to earn your business, now and in the future!